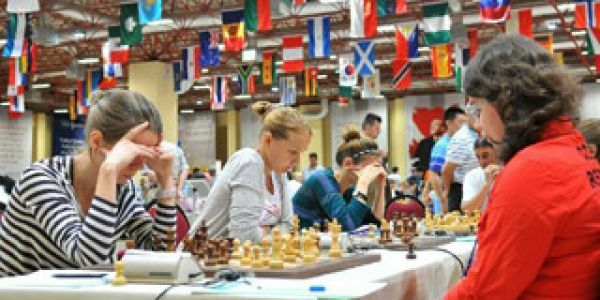 Russia wins gold at the Chess Olympiad women section! 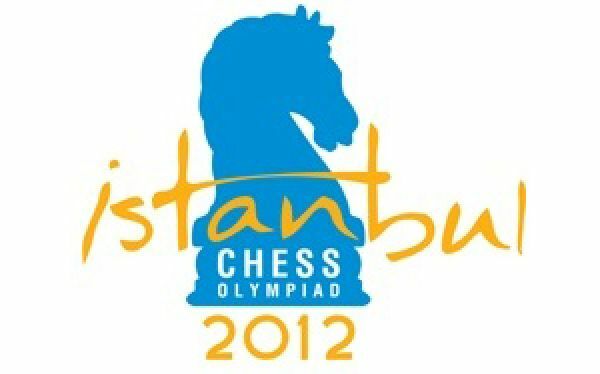 Armenia is Chess Olympiad 2012 champion! 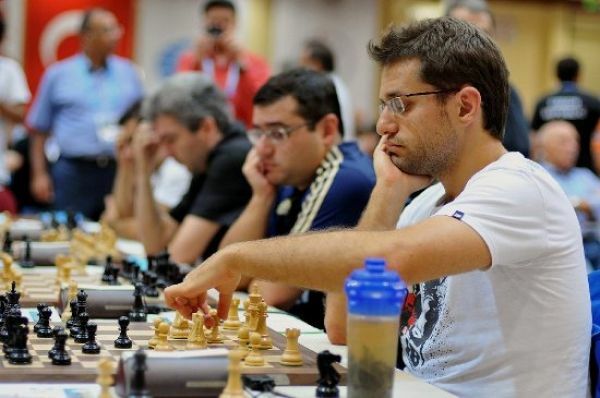 Video highlights from the start of round 6 by Vijay Kumar. 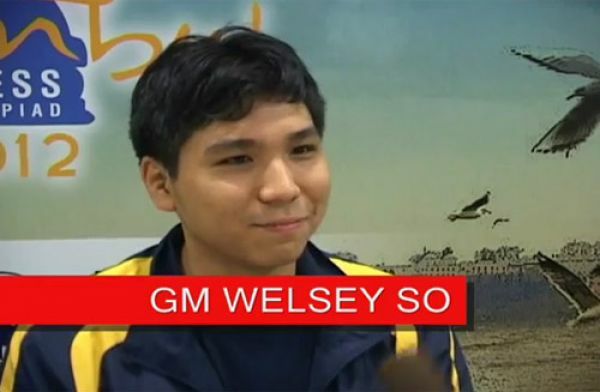 Interview with Wesley So about the Philippines team in the Chess Olympiad, his joining of the SPICE team program, his recent successful tournaments, and his future events. 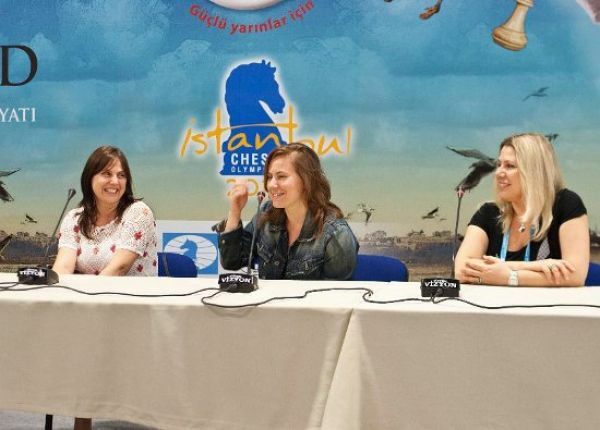 Chess Olympiad 2012 round 4 video report from Istanbul.